Previously called the Africa-EU Summit, the AU-EU Summit convenes in Abidjan on 28 and 29 November this year. 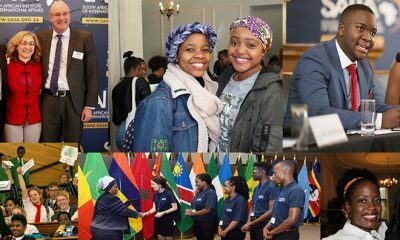 This triennial gathering brings heads of state together to discuss pressing issues facing Africa and Europe, including youth employment, gender, migration, economic cooperation, and the Joint Africa-EU Strategy (JAES) which governs the relationship between the two institutions. Our Asmita Parshotam and Talitha Bertelsmann-Scott have both written new policy briefs reflecting on two critical themes: migration and the AU-EU partnership. In Valletta 2015 to Abidjan 2017: Recent trends in AU-EU migration relations Parshotam identifies changing trends in Africa-EU migration relations under the JAES, the EU Emergency Trust Fund for Africa and the outcomes from the Valletta Summit held in 2015. 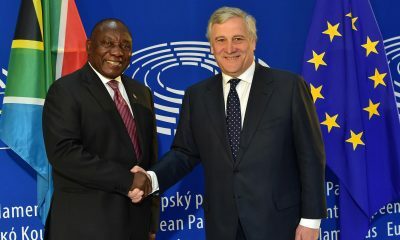 It also examines bilateral Africa-EU relations against the broader backdrop of the UN Global Compact on Migration and the ongoing international discussions on a global framework for migration management, which seeks to normalise and regularise migration to Europe through policy interventions across the continent. 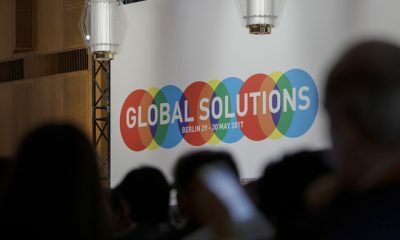 Arriving at a better understanding of labour and opportunity gaps in Africa and Europe so that skills shortages may can be addressed, perhaps through skills-sharing initiatives. The AU should submit a proposed agenda ahead of the Summit to the EU for response, rather than waiting for the EU to set the agenda and respond to agenda items. The agenda should be short and precise with defined key outcomes. Self-financing mechanisms currently under discussion at the AU should be pursued with determination to enable the continent to master its own development without donor dependency. Youth should be empowered to engage at meaningful levels and have exposure to key dialogues at an early stage, so they can take charge of their future rather than waiting for older generations to take the lead. Overall, both authors find that the Summit presents the opportunity for headway to be made in achieving a partnership of equals where mutual interests can be pursued and effectively addressed, but it will take concerted political will on all sides to see this through. 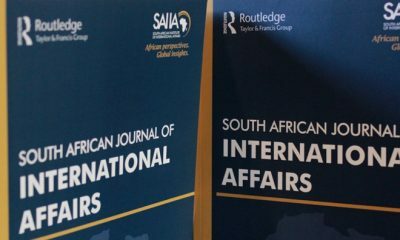 For more of our work on AU-EU engagement see Special Issue 24.2 of the South African Journal of International Affairs. Carmel Rawhani is a researcher under the Foreign Policy Programme and Steven Gruzd is Head of the Foreign Policy and Governance Programme.